Bookings essential, please call (03) 9420 6800. *Minimum age of 18 years required. Work Hours Tours run Monday to Saturday. Please call 03 9420 6800 for tour times. The tour is a 1 hour walking tour through the brewery followed by beer tasting in the brewhouse to finish. 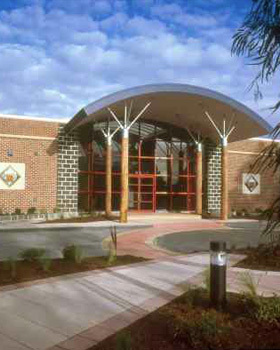 Come behind the scenes at the home of Australia's favourite beers - Carlton Draught, VB, Pure Blonde, Foster's and more... Join the friendly guides for a fun and interactive tour of the country's largest brewery, where you can see how over 2 million litres of beer is brewed daily, and watch over 1000 stubbies being bottled every minute. 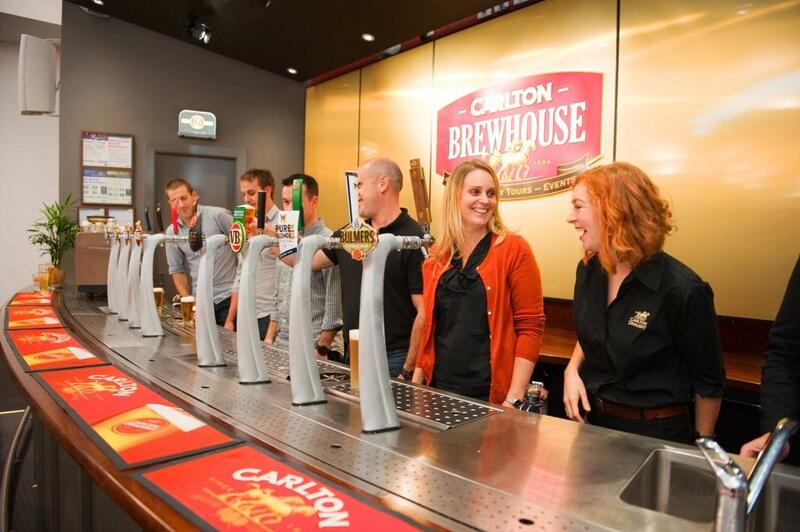 The Carlton United Brewery tour gives you an insight into the history and tradition of beer brewing in Australia, the art of brewing, and a birds-eye view of the plant's state-of-the-art technology. Of course, a brewery tour wouldn't be complete without some complimentary tastings of fresh, cold beer afterwards! The Brewhouse Cafe is open 11.30am - 3.30pm, Monday to Friday, as well as for Wednesday evening and Saturday afternoon tours. While visiting the Carlton Brewhouse, you can enjoy lunch in the Bar and Beer Garden from just $15pp. Tours depart from the Carlton BrewHouse, Abbotsford. Walking and climbing of stairs is required and there is no wheelchair access on the tour. However, the Visitor Centre, Shop and Bar are all wheelchair accessible. Minimum age of 18 years required. Closed-toe shoes must be worn (no thongs or sandals) and safety vests will be provided.